Kodiak Controls, Inc. is a master distributor & manufacturer's representative of instrumentation, controls, & engineered solutions for industrial & OEM applications. 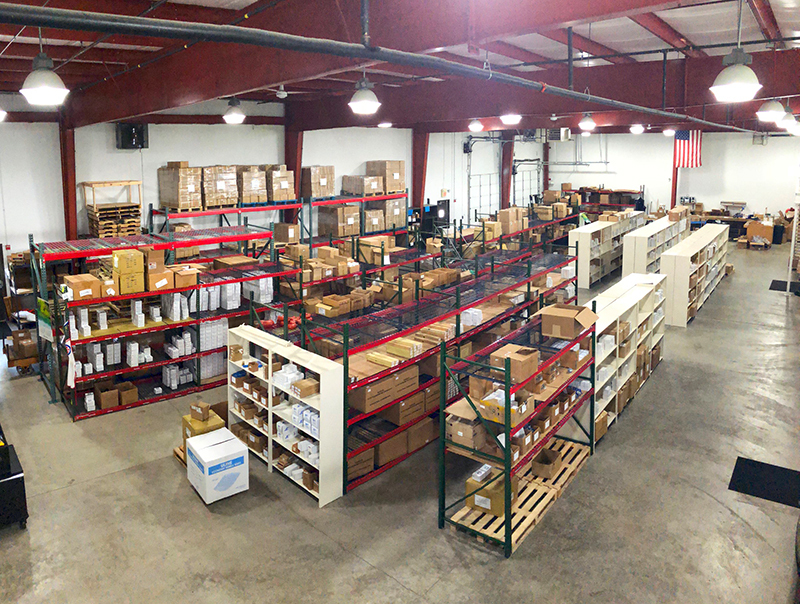 Kodiak offers integrated supply solutions for our customers looking to consolidate vendors and manage inventory cost in today's highly competitive market. 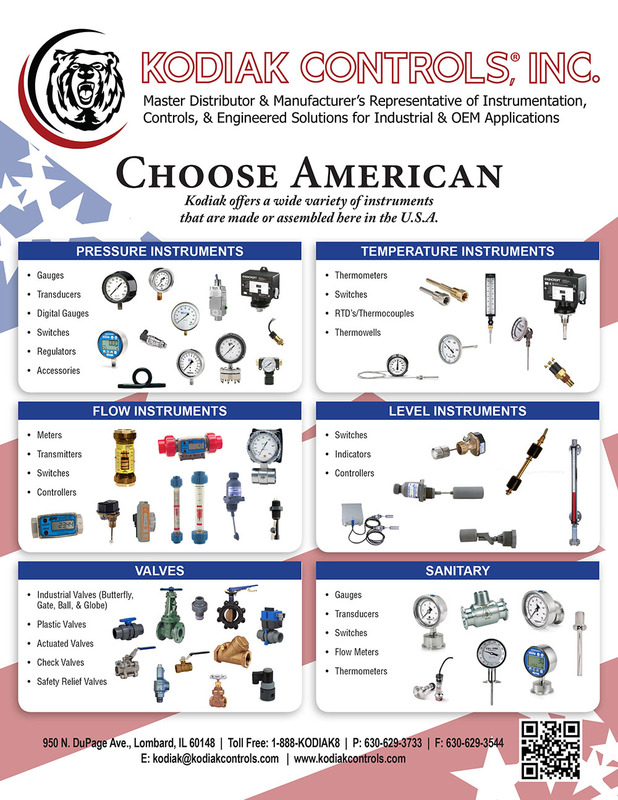 Kodiak Controls is a full supporter of "Buy American" which is why we offer a full line of instrumentation and valves that are made or assembled here in the United States. Contact us for more information. 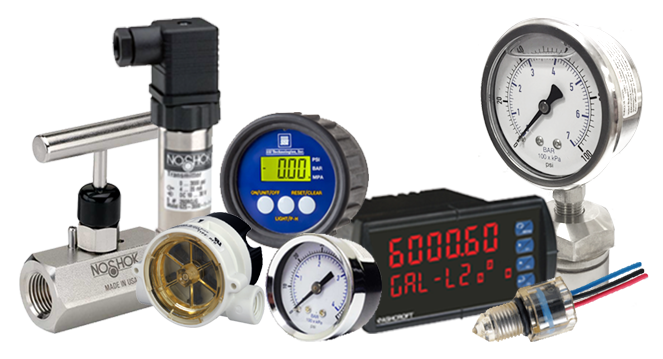 Kodiak Controls offers a full line of SSI digital gauges suitable for a variety of commercial and industrial applications. 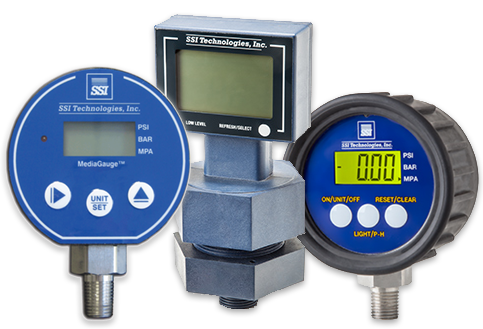 See our SSI Digital Gauges page for details. Due to the variety of manufacturers we represent, Kodiak takes great pride in our ability to fulfill virtually 100% of the applications we receive. Our serviceability and competitive prices allow our customers to utilize Kodiak as an integrated solution and avoid the hassle of multiple vendors. Kodiak has earned its reputation to service, to provide competitive pricing, and to maintain a strong relationship with our customers around the world. Our video library contains informative videos about our products and how to work with them.